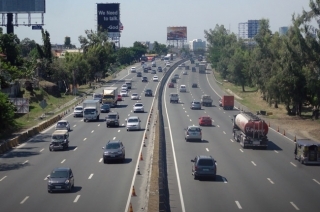 Showing results for "Department of Public Works and Highways"
The Department of Public Works and Highways acquires their right-of-way for NLEX Harbor Link Segment 10. 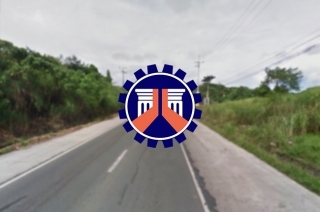 The Department of Public Works and Highways is about to proceed with the construction of the Urdaneta By-Pass Road. 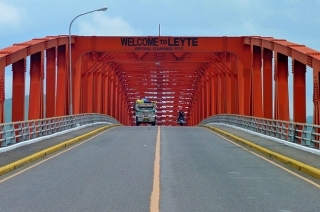 Visually appealing bridges are coming up. 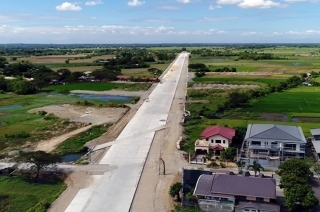 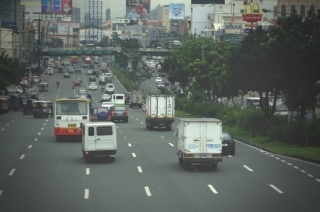 The Department of Public Works and Highways commences the construction of the Cavite-Laguna Expressway. 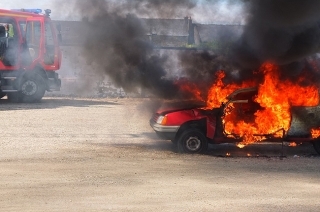 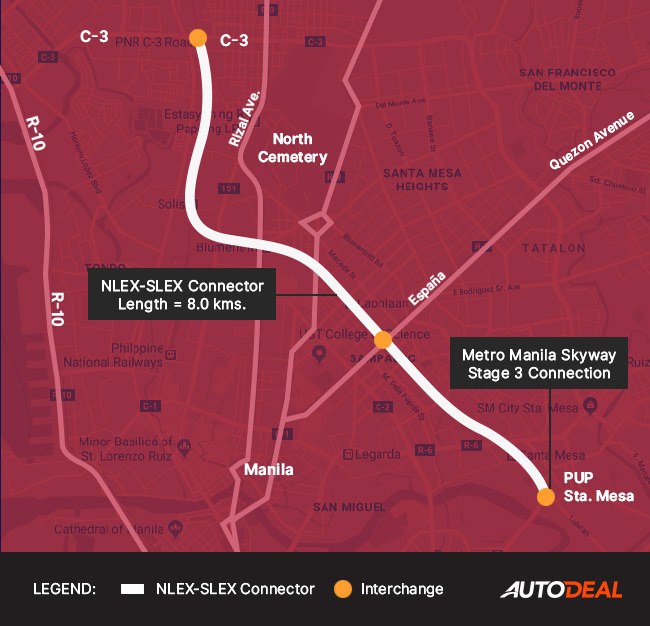 Use alternate routes to avoid any inconvenience this weekend. 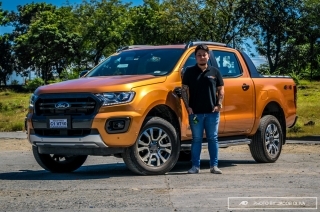 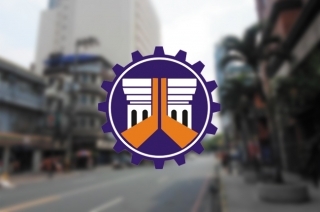 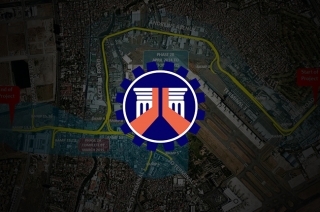 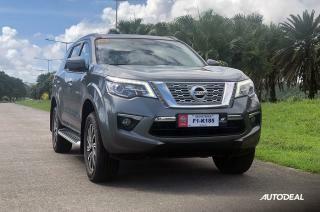 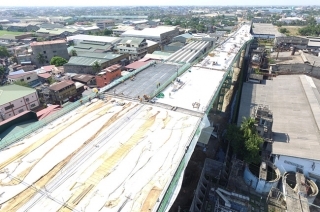 The Department of Public Works and Highways (DPWH) will start the construction of the P230-million Lucena underpass that is said to decongest traffic along Manila-Bicol route. 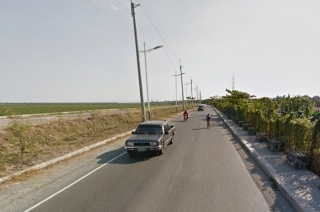 The Laguna Lake Highway Phase 1 is expected to cut travel time from Taytay, Rizal to Bicutan, Paranaque by 50%. 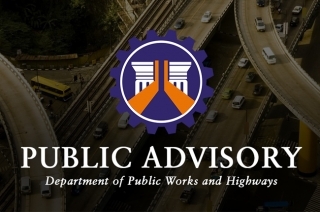 Department of Public Works and Highways (DPWH) has cleared all national highways, especially the ones leading to public and private cemeteries, in preparation for All Saints’ Day. 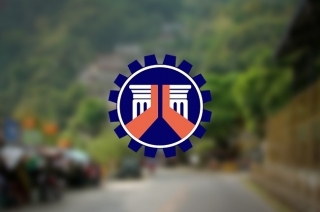 The Department of Public Works and Highways (DPWH) reported 9 roads to remain closed due to damages and flooding caused by Typhoon Karen. 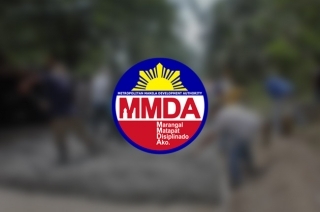 Department of Public Works and Highways will resume road re-blocking, repairs and improvements, and equipment installation in Metro Manila. 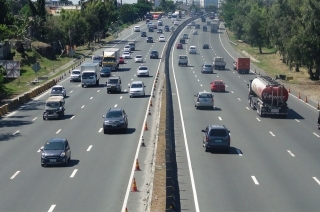 Motorists are advised to take alternate routes.